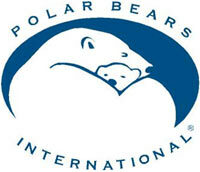 As an Arctic Ambassador Centre, the Toronto Zoo is fortunate to have the opportunity to send staff/volunteers to participate in Polar Bear International's Leadership Camps in Churchill, Manitoba. These camps are designed for motivated individuals who want to advocate either personally or through their organization for conservation and sustainable lifestyles. Attendees arrive as receptive, eager, and creative and they leave educated, inspired, and empowered to make a difference. 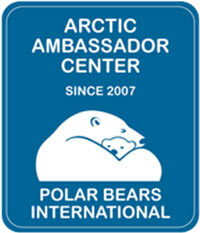 Click here to find out more about their stories and inspiring initiatives.